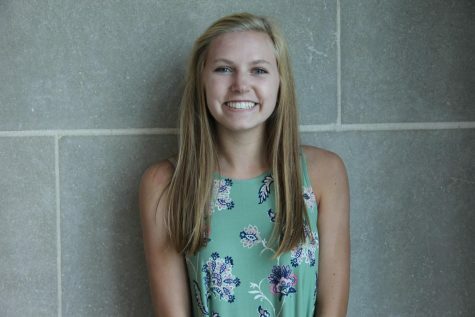 Mary Szymanski is a senior at Naperville Central and is a third-year staff member on Central times as the Head News Editor and Assistant Online Managing Editor. She loves to take photos for the paper and spend time with the other staff members. Outside of Central Times she runs track and cross country.